From the pediatricians who treat our children to the family doctors and specialists who keep us in good health, physicians play a key role in our daily lives. 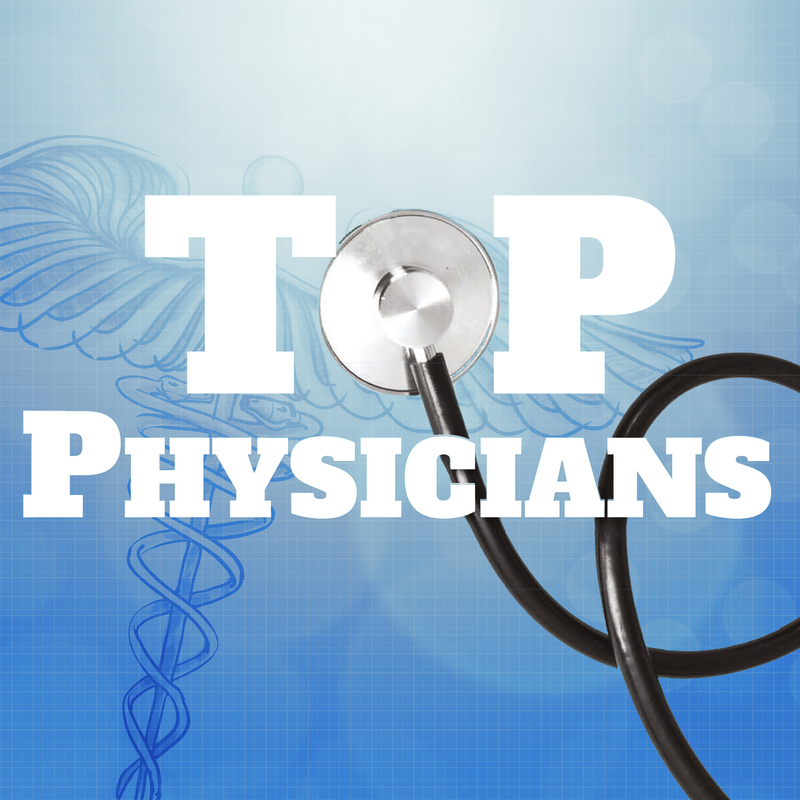 For our annual Top Physicians list we turned to our readers for some help and we received roughly 6,000 votes across numerous specialties for doctors who have made a lasting impact, in both good times and in bad. 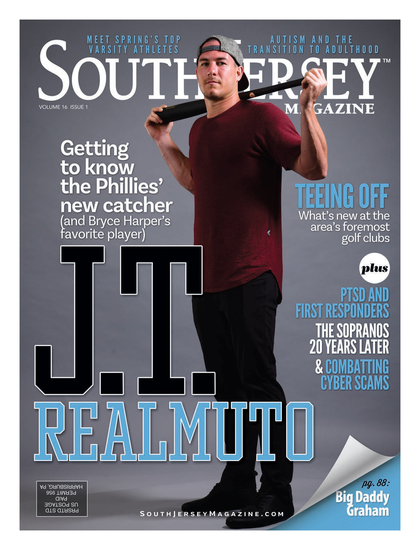 Also, we asked area hospitals and medical providers to have them nominate a select group of doctors they feel are worthy of the spotlight because of their dedication to their patients along with their commitment to advancing health care in South Jersey.